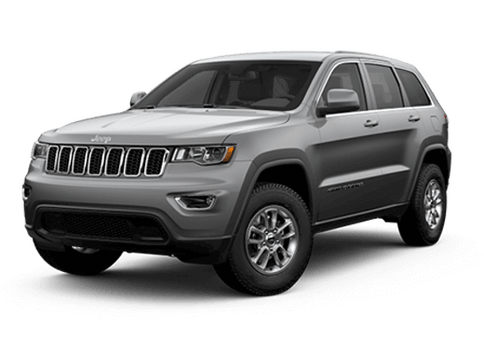 After you traverse the highways and byways of Calgary from the driver’s seat of your Jeep or Dodge SUV, you’ll likely need to replace or repair certain components. 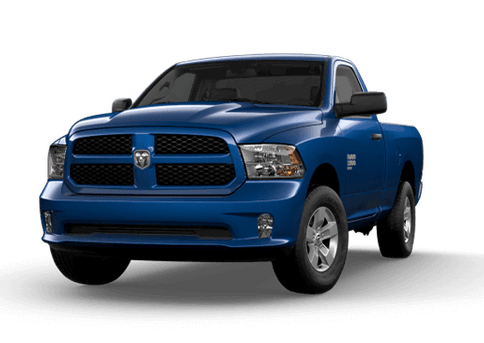 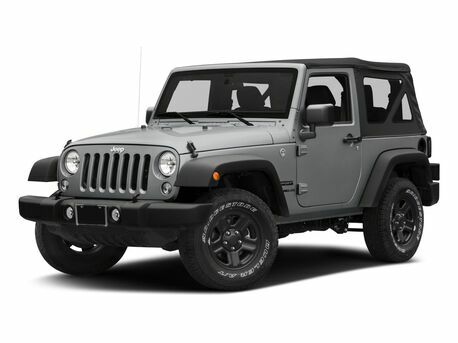 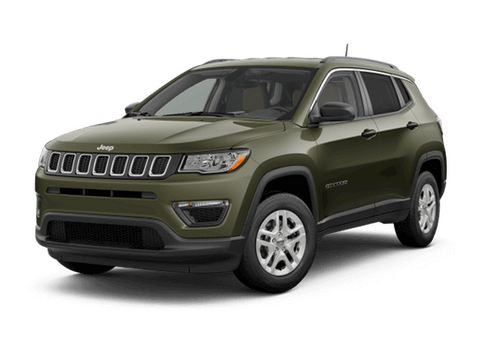 It’s natural for the Mopar parts in your vehicle to wear down, which is why our Dodge dealership near Airdrie, AB, stocks genuine Mopar parts for the Jeep, Dodge, Chrysler or Ram model you drive. 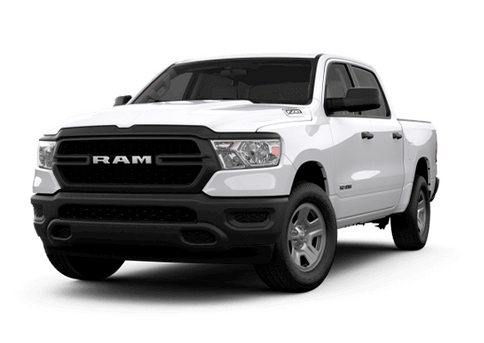 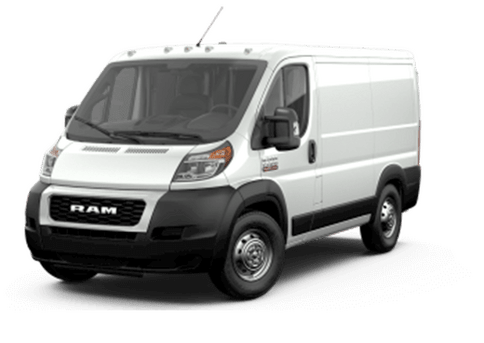 We can help you order Ram truck accessories, authentic parts for your Jeep or replacement components for the Chrysler Pacifica you drive. 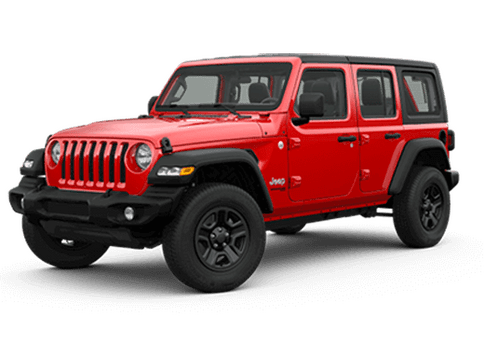 If there are any OEM parts we don’t currently have in stock, we will place an order and let you know as soon as they arrive at our dealership, so you can pick them up. 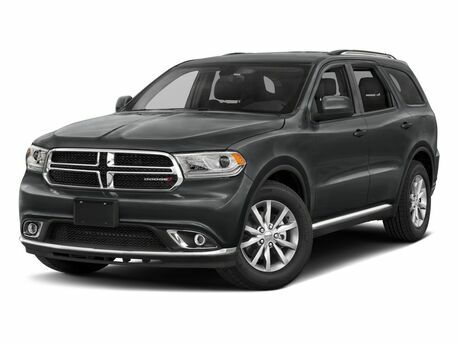 And if you don’t want to make the repairs yourself, the team at our Dodge service center will install the new Mopar parts to get you back on the road as soon as possible. 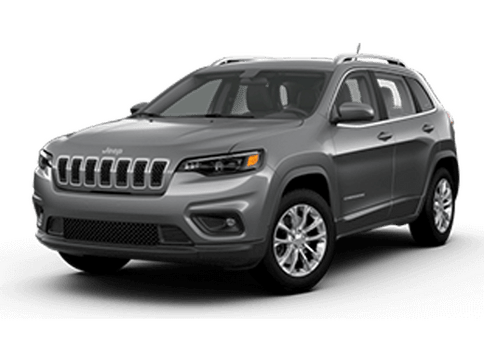 Visit Renfrew Chrysler today!